The social event will be a cruise on Lake Geneva, leaving at 6:15pm sharp on Tuesday evening. 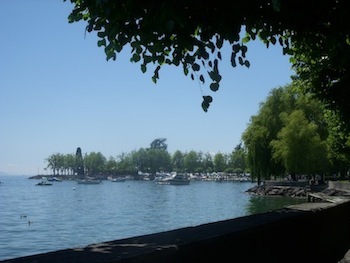 Please arrive at the boat Lausanne in the port (Ouchy) no later than 6:00pm. Directions on how to reach the port may be found here.